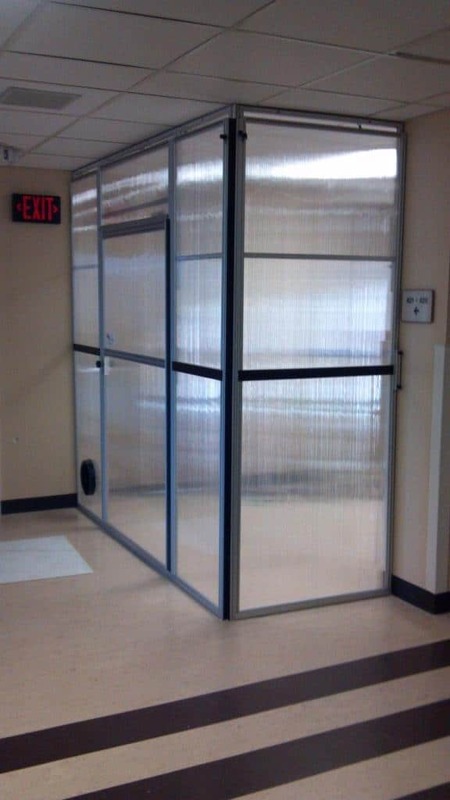 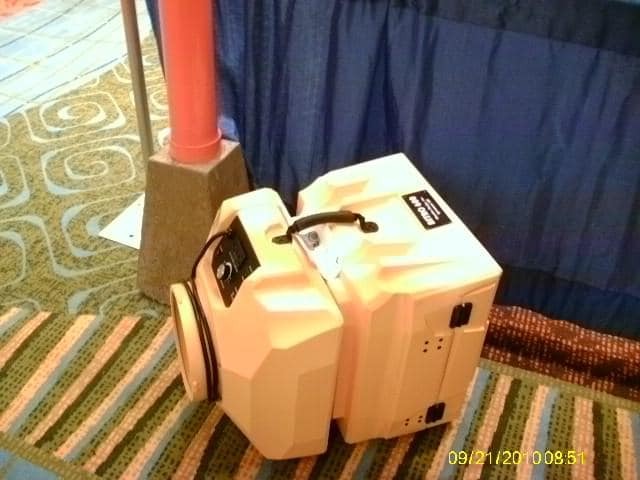 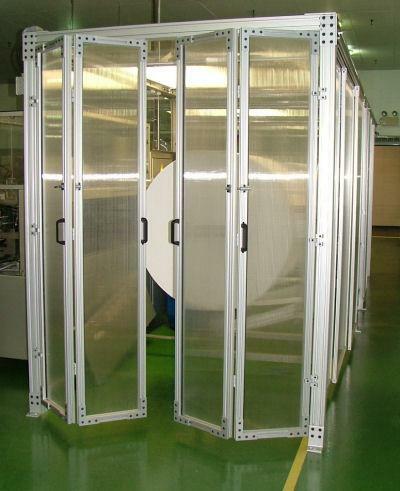 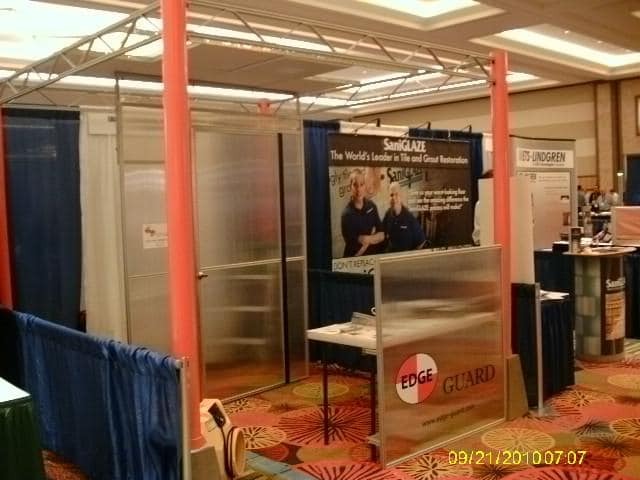 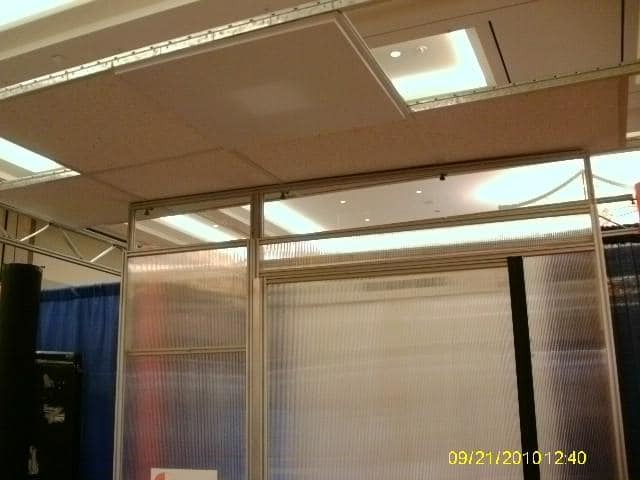 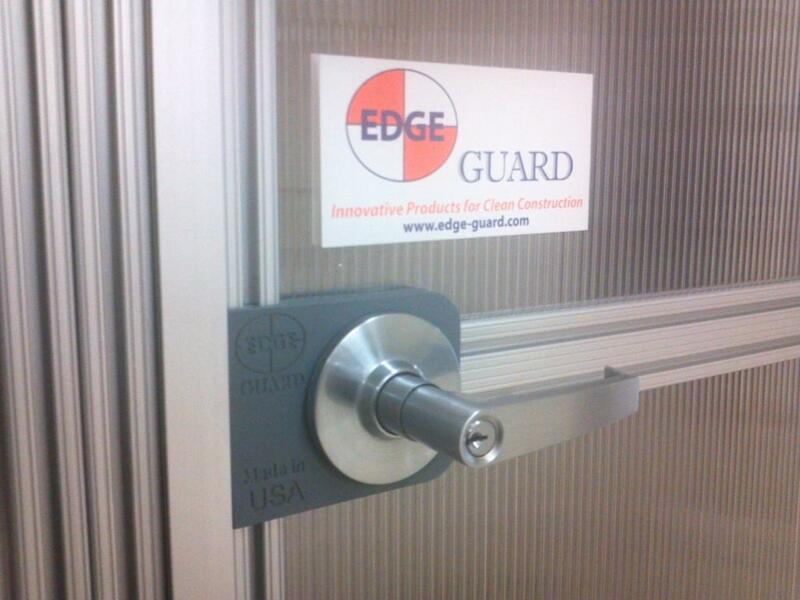 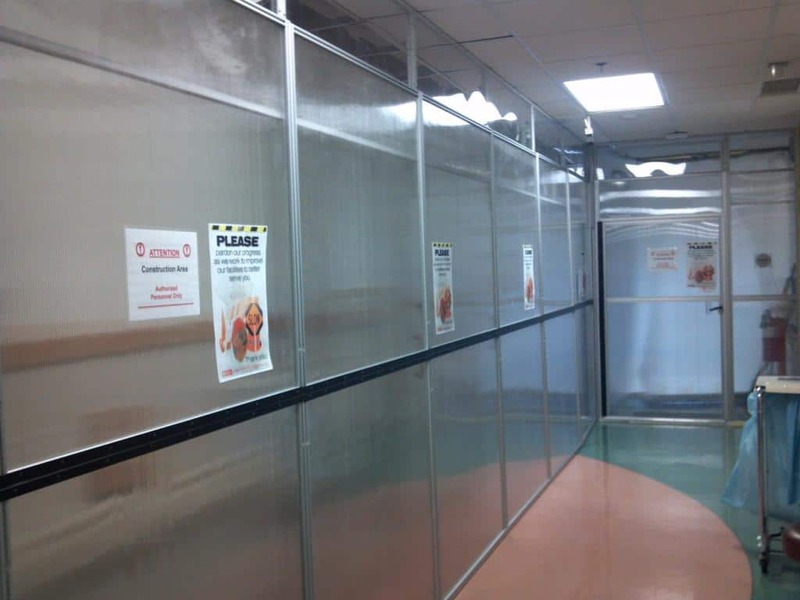 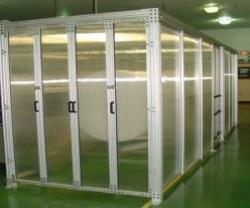 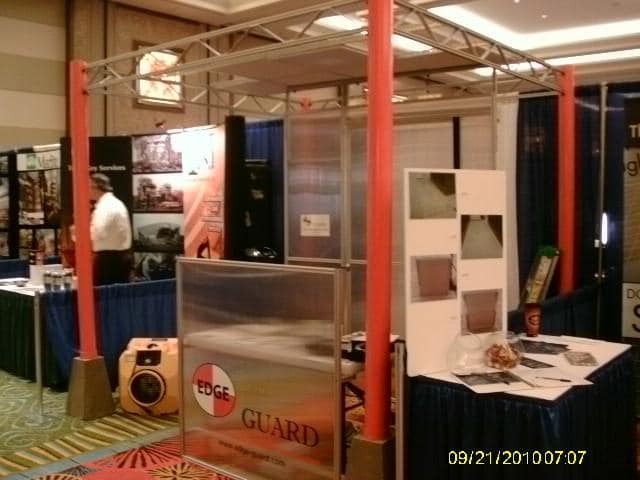 Guarding and Clean Room - ShapeMaster Inc.
ShapeMaster is NOT limited to plastic materials for our Guarding & Clean Room. 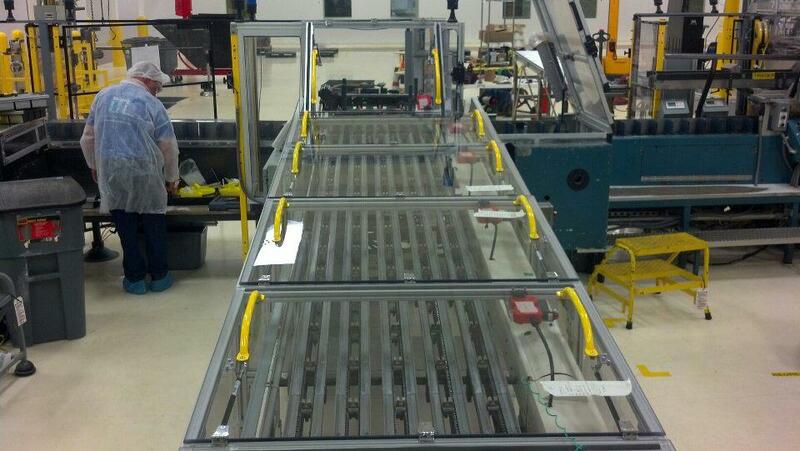 Our 80/20 line of t-slotted aluminum extrusions is just another material from which we create custom solutions. 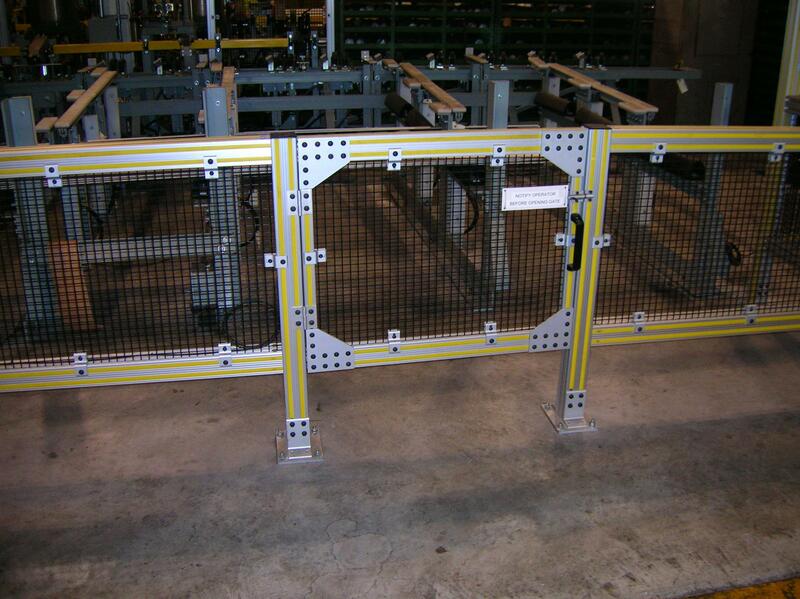 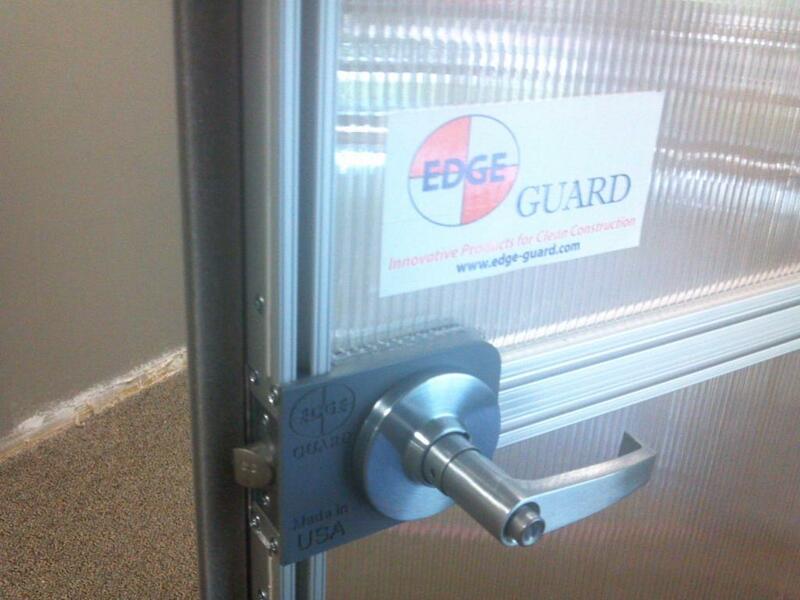 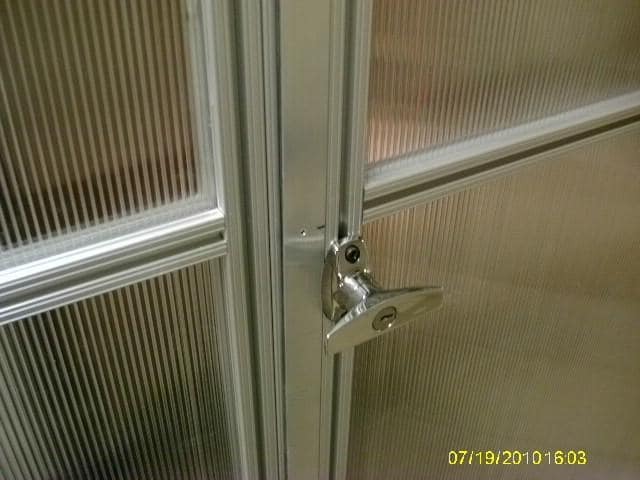 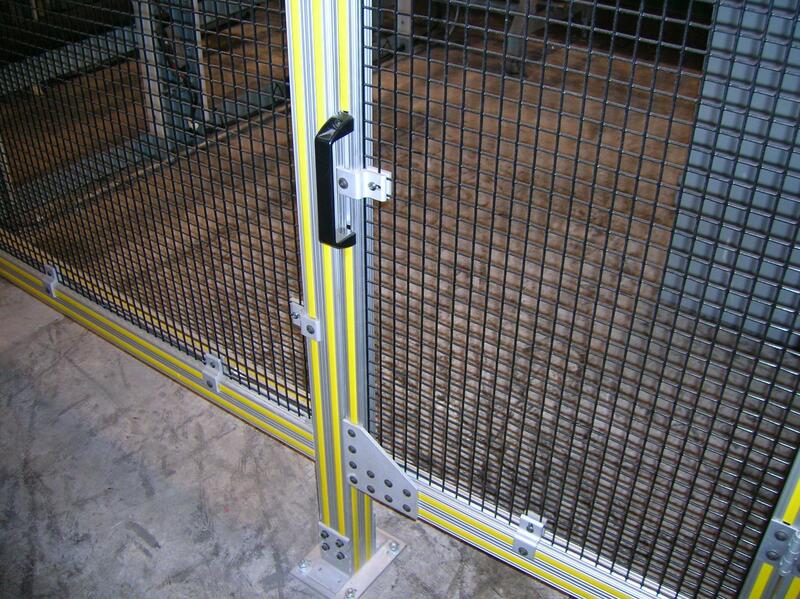 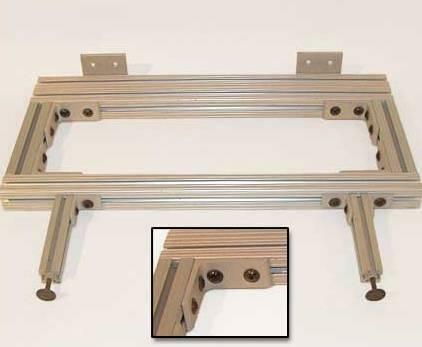 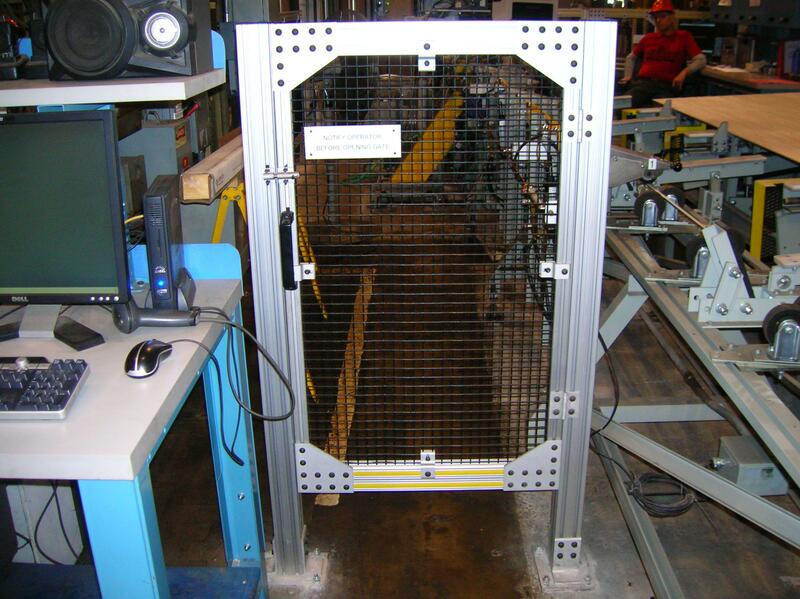 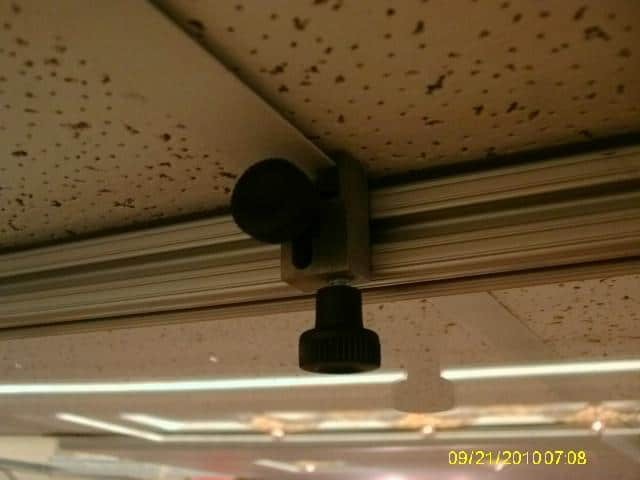 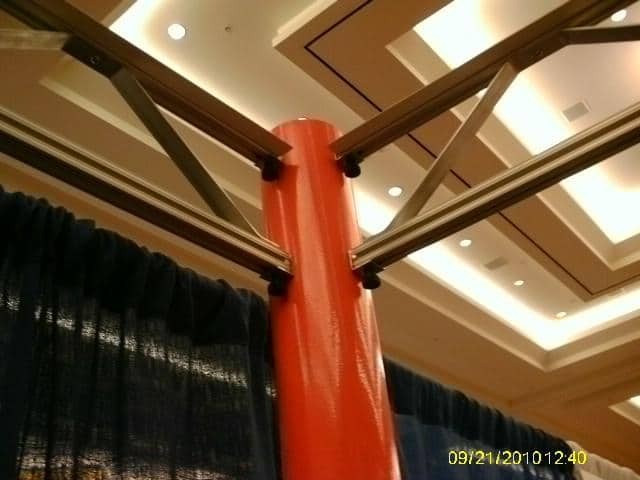 T-slotted aluminum is an extremely versatile solution for a variety of manufacturing and mechanical dilemmas. 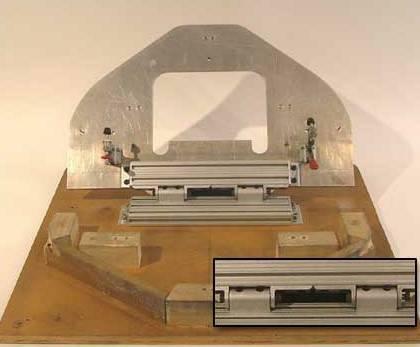 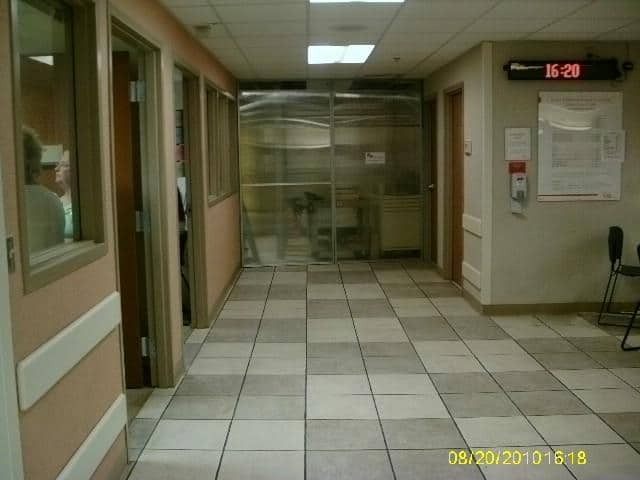 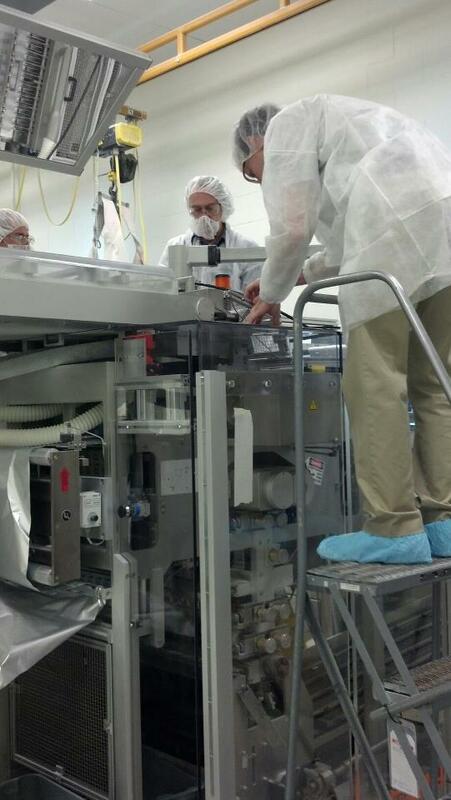 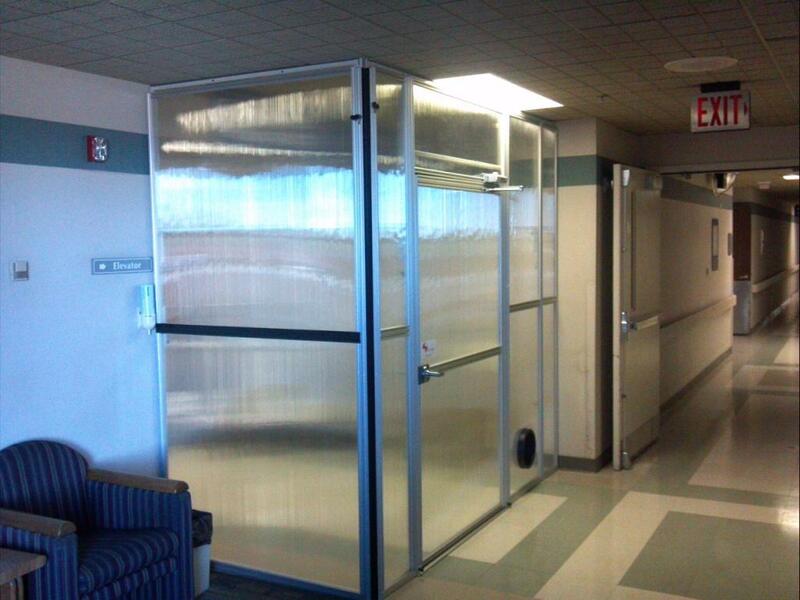 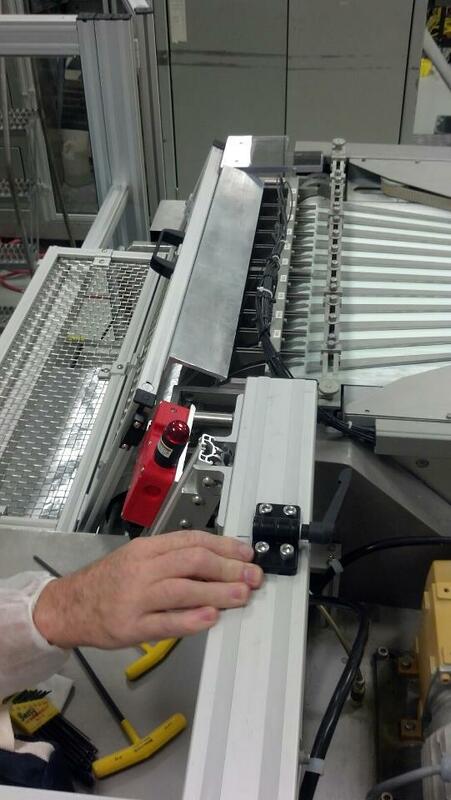 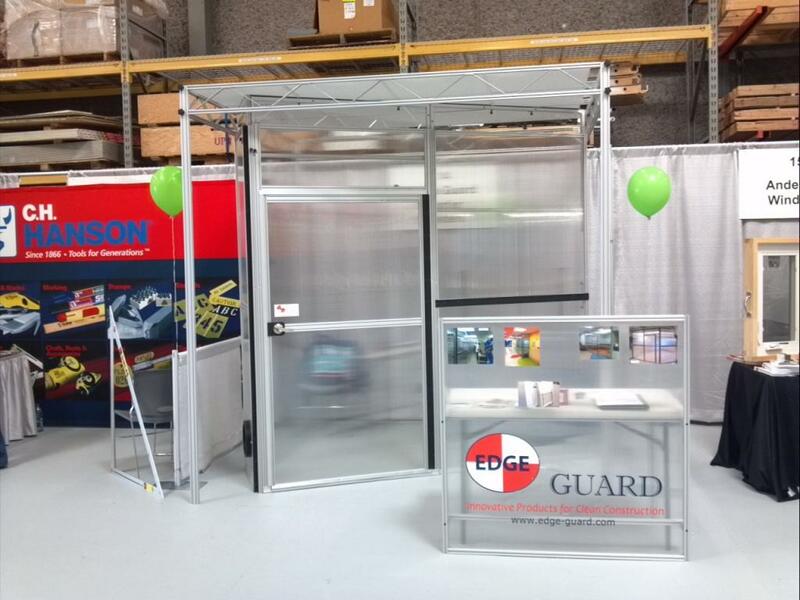 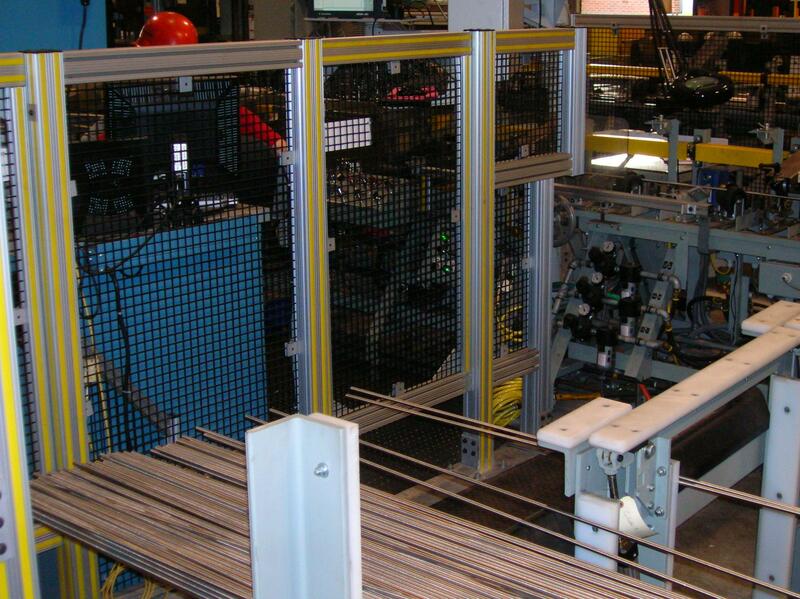 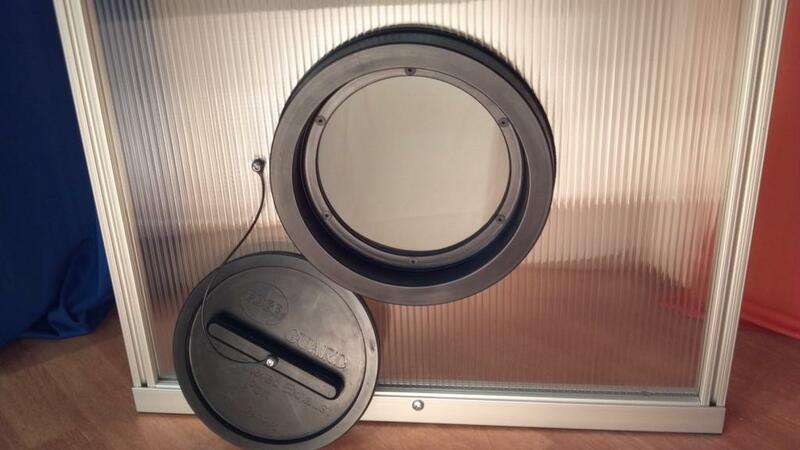 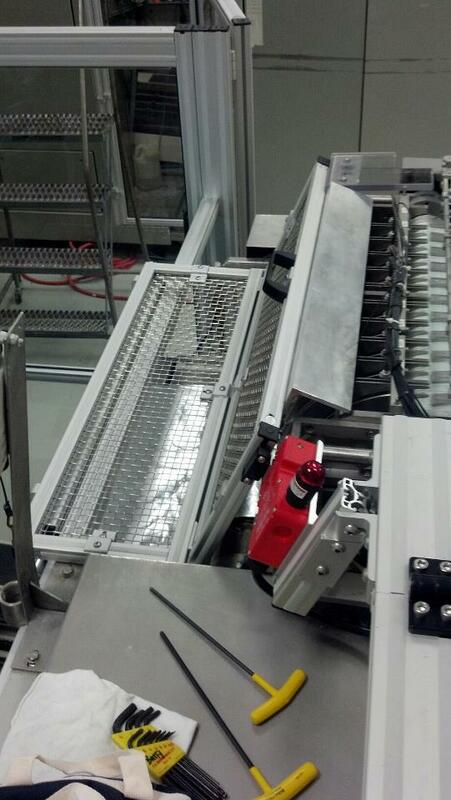 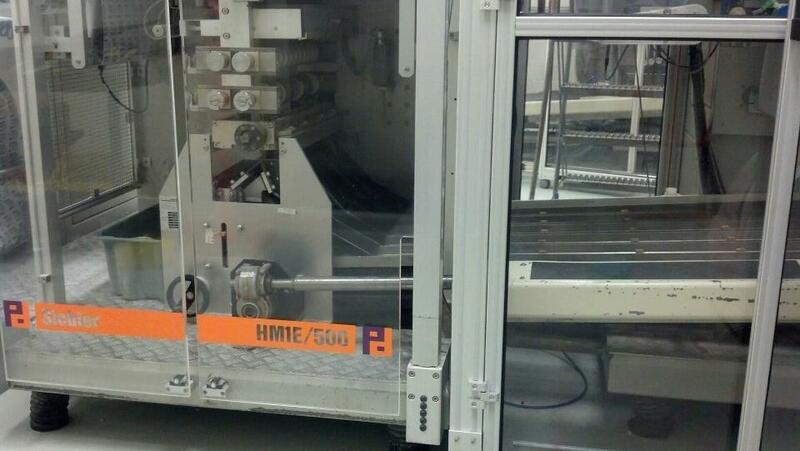 In fact, we use t-slotted aluminum extensively in operation (pictured at left). 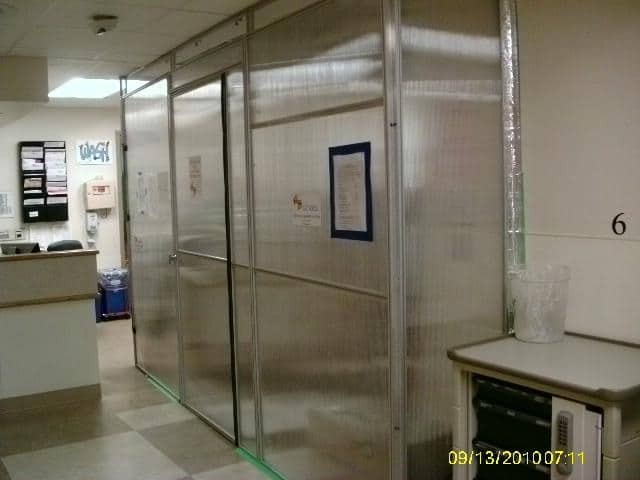 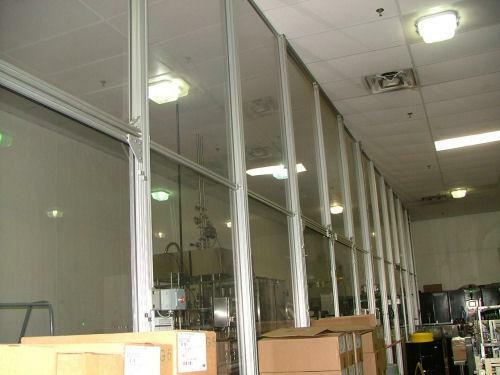 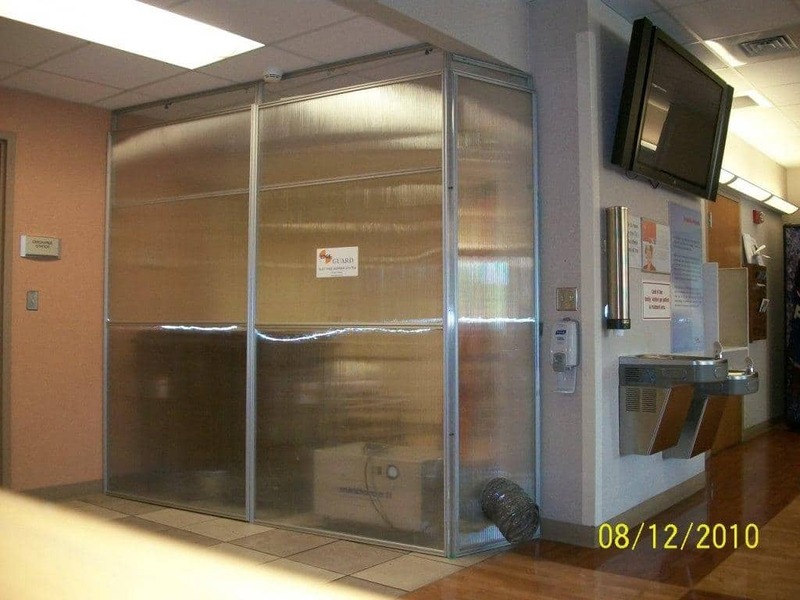 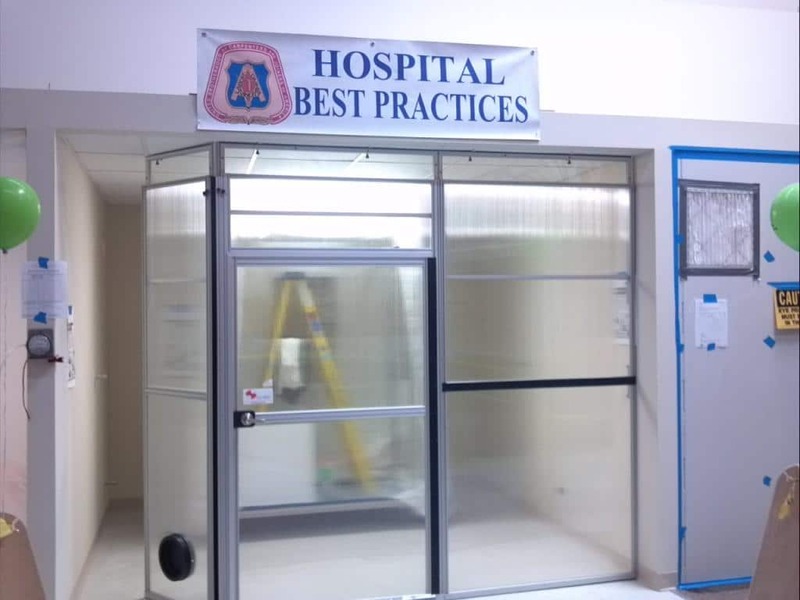 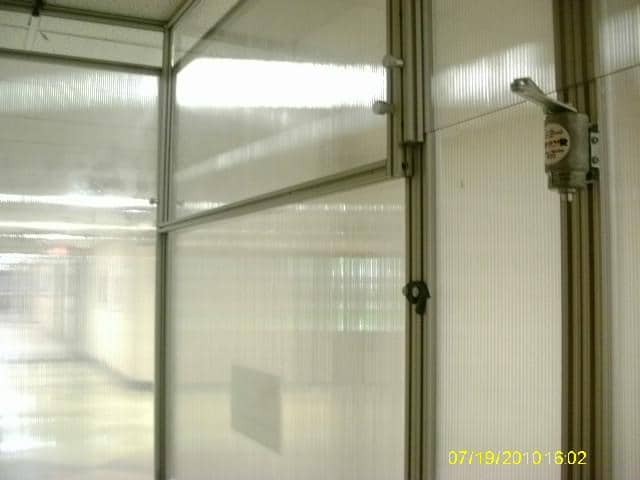 Perhaps our most impressive construction project using 80/20 t-slotted aluminum extrusion set was for a lab facility in Rantoul, Illinois, in which we constructed a clean room utilizing 80/20 aluminum extrusions as well as acrylic and polycarbonate plastic sheeting. 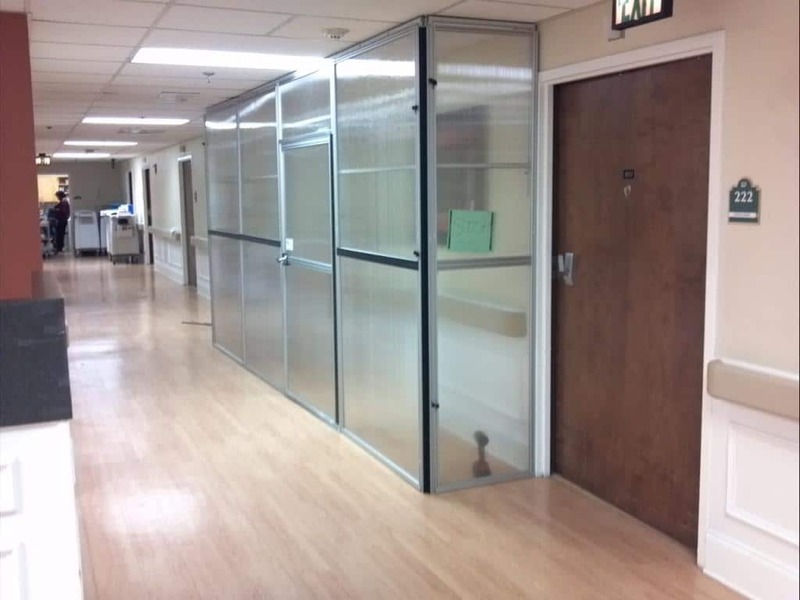 The project included doors, lift-off hinges, and all hardware for vertical sliding panels and creation of the wall structure.